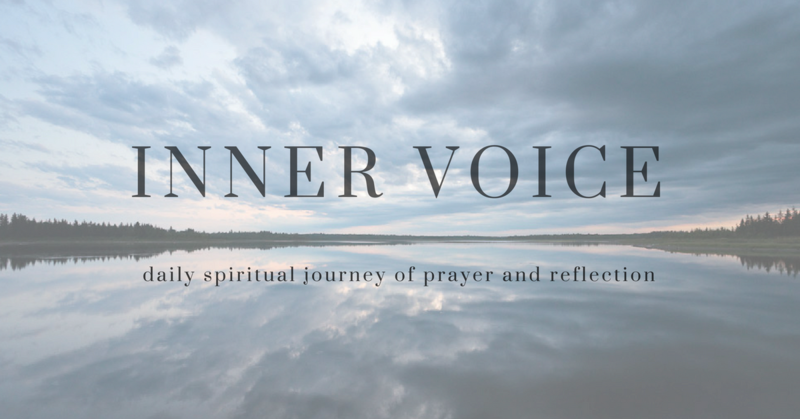 Welcome to the Inner Voice. It is a daily spiritual journey led by Rev. In Kee Kim that is meant to uplift your daily life and enrich it. Life is very busy but it is important to take some time to reflect on our lives.